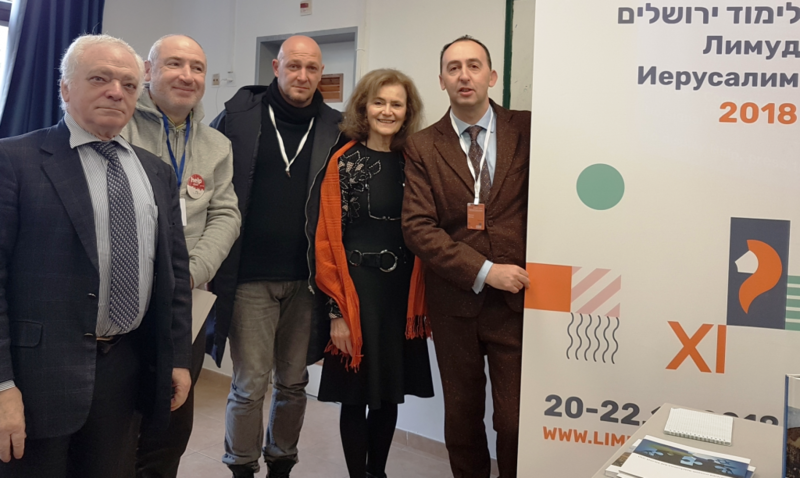 Limmud FSU, an educational festival that advances the cultural identity and heritage of Russian- and Ukrainian-speaking Jews, convened in Jerusalem 20-22 December 2018 and drew over one thousand attendants. The Canadian philanthropic foundation Ukrainian Jewish Encounter (UJE) presented two sessions at the event. 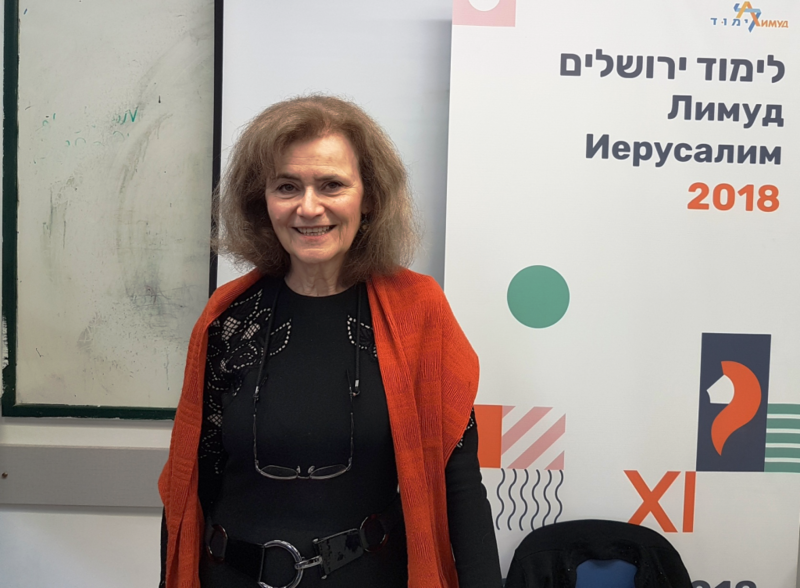 UJE’s Co-Director Alti Rodal delivered a feature presentation in Hebrew on UJE’s recent publication, A Journey Through the Ukrainian-Jewish Encounter: From Antiquity to 1914. The richly illustrated book tells the story of the lives and cultures of Jews and Ukrainians and their interactions on Ukrainian lands over several centuries. During the presentation and discussion, Rodal observed that the book is unique and innovative in that it goes beyond treating the stories of the two peoples in isolation. The publication offers instead a fresh approach through an integrated account that focuses on their encounter, the parallels in their development, and the external forces that shaped their realities and perspectives. 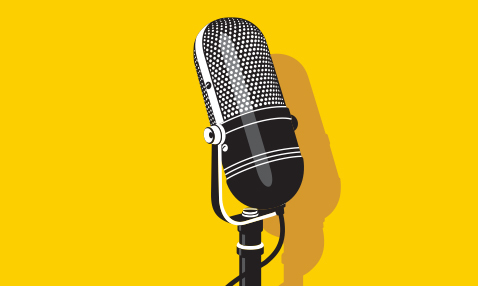 This approach highlights the extent to which their stories are intertwined and enables an empathetic history, one that reflects different perspectives and addresses prevalent stereotypes. Rodal noted that this book covers the period up to 1914, a crucial watershed in the history of the region, in part to permit reflection on the one-thousand-year history of the Ukrainian-Jewish experience without being overwhelmed by the traumatic events of the following decades. While the story includes pre-1914 episodes of anti-Jewish violence, it also sheds light on the much less known long periods of normal co-existence and cooperation and cross-cultural interaction. Work is under way on a second volume that will treat the period since 1914. 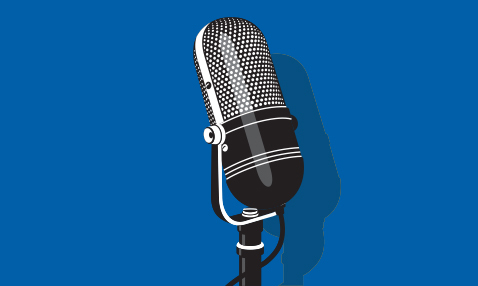 After describing the main themes treated in the book, Rodal engaged the audience in a lively discussion about why Jews in Israel should care about the history of Jews in Ukraine and the Ukrainian-Jewish encounter. Reasons presented include that this is “our” history, as the majority of Jews in Israel (and North America) today are descendants of Jews from Ukrainian lands. Furthermore, central features of the Jewish heritage, such as the Hasidic movement, and many world-renowned Jewish personalities have their origins in Ukraine, including the founders and leaders of the State of Israel. It was noted, as well, that there are today associations of descendants from Ukraine around the world who feel a strong connection to particular towns and regions in Ukraine, which in recent years has led to a remarkable increase in Jewish heritage travel to Ukraine. Modern Ukraine continues to be the home of a significant Jewish-Ukrainian population, one of the largest in Europe. A deeper mutual comprehension would help advance solidarity in relation to present-day interests and opportunities engaging both Jews and Ukrainians—including cooperative action to save the Jewish cultural heritage of Ukraine, and respectful treatment of over one thousand Holocaust-era mass grave sites across Ukraine. Zeev Volk, a leading tour guide in Israel and an instructor of guides who bring groups of Israelis to Ukraine, proposed during the discussion organizing seminars both for Ukrainian guides on the subject of Ukraine’s Jewish heritage, and for Israeli guides who bring groups to Ukraine, about Ukrainian heritage and the history of Ukrainian-Jewish relations. He stressed, as well, the importance of the diffusion of materials, including source texts, online, whether for the use of guides or a broader readership. A second UJE session featured the distinguished Israeli translator Victor Radutsky, who spoke about his translations from Hebrew into Ukrainian. He shared personal memories of meetings with prominent writers with roots in Ukraine, including Amos Oz and Aharon Appelfeld. He spoke as well about Ukrainian motifs in the literary work of Nobel laureate, Buchach-born Shmuel Yosef Agnon. Limmud attendees were strongly interested in the UJE-supported books on display, including Hebrew-, English-, and Ukrainian-language editions of The Key in the Pocket produced by three young Ukrainian authors following their internship at the Agnon House in the western Ukrainian town of Buchach. Digital copies of both books discussed at the festival are available on the UJE website. 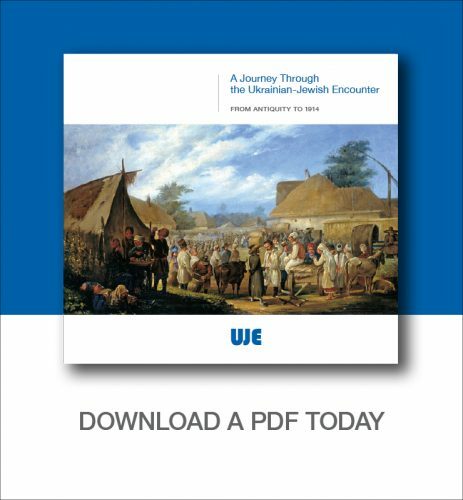 The English-language PDF file of A Journey Through the Ukrainian-Jewish Encounter: From Antiquity to 1914 is available here in reader spreads or single pages. The Ukrainian-language PDF file of the book is available here in reader spreads or single pages. Two versions of The Key in the Pocket were published. The trilingual Hebrew-Ukrainian-English volume discussed at the festival, published in 2018, is available here. A Ukrainian-English volume published is 2017 is available here. From left to right: Berel Rodal, UJE Board Member; Limmud festival Volunteer Leonid Nathanson; Tour Guide Zeev Volk, Alti Rodal (UJE Co-Director) and Shimon Briman, UJE Israel office. Alti Rodal: Ukrainian-Jewish Shared history, Presentation and Discussion, Jerusalem, Limmud FSU Israel, 20 December 2018 (Part One, in Hebrew). Alti Rodal: Ukrainian-Jewish Shared history, Discussion, Jerusalem, Limmud FSU Israel, 20 December 2018 (Part Two, in Hebrew with some English). Text, photo and video: Shimon Briman (Israel).